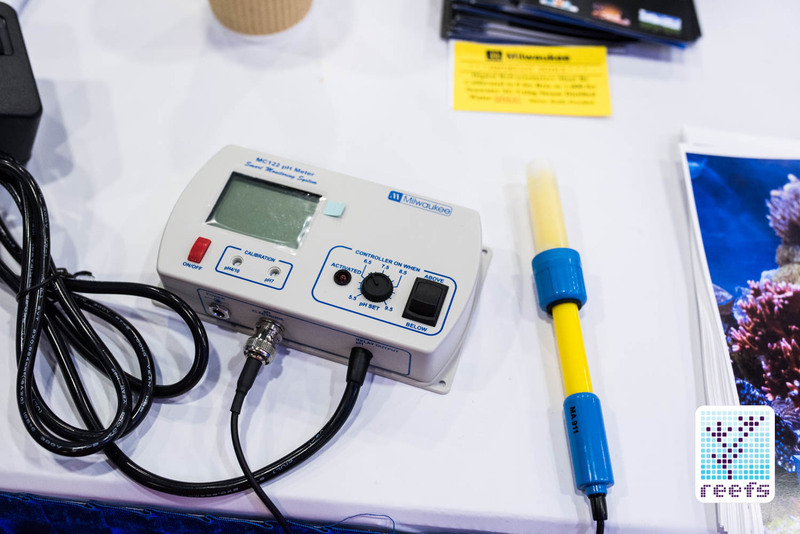 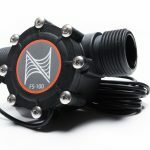 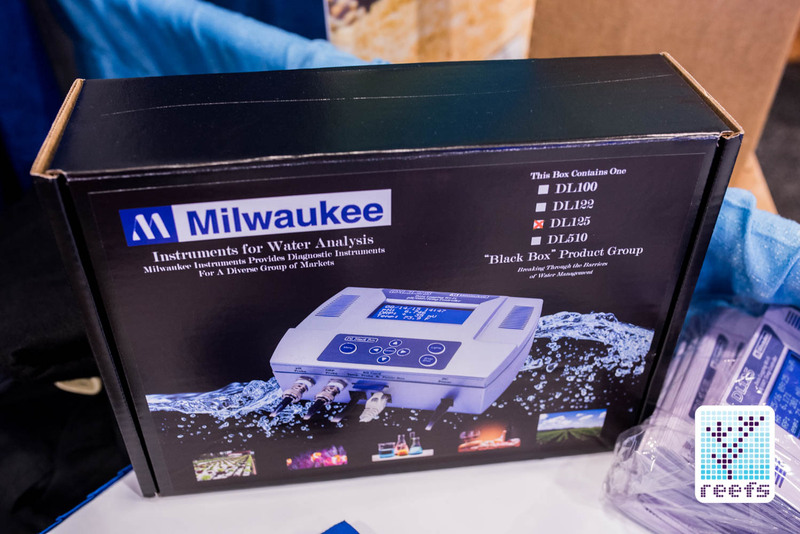 Milwaukee Instruments, a North Carolina-based manufacturer of professional grade diagnostic instruments, is a long time player in the aquarium industry, both at the commercial and hobby levels. 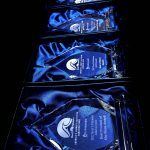 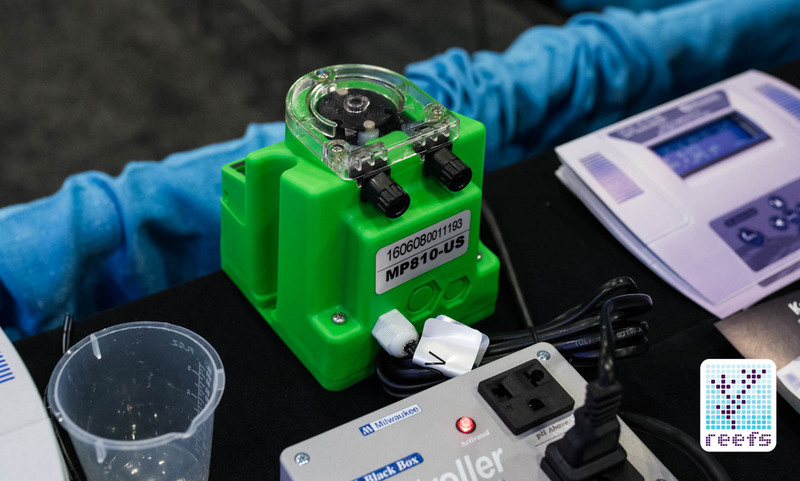 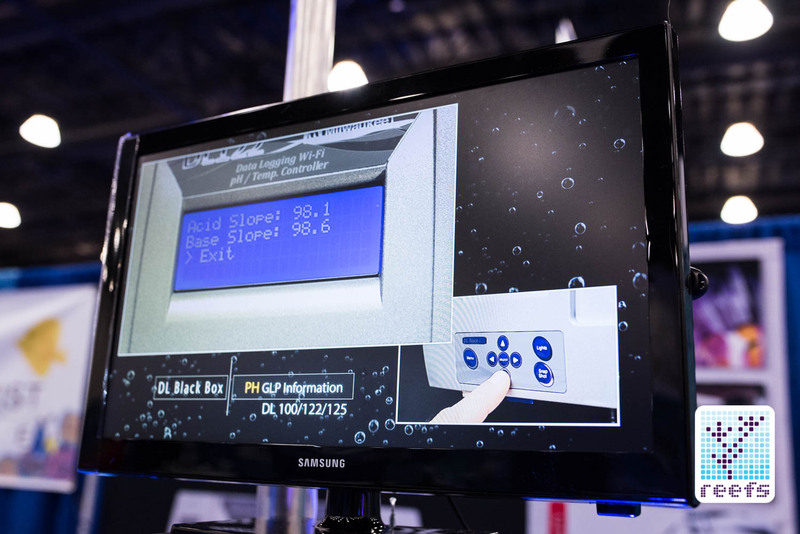 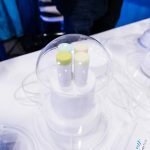 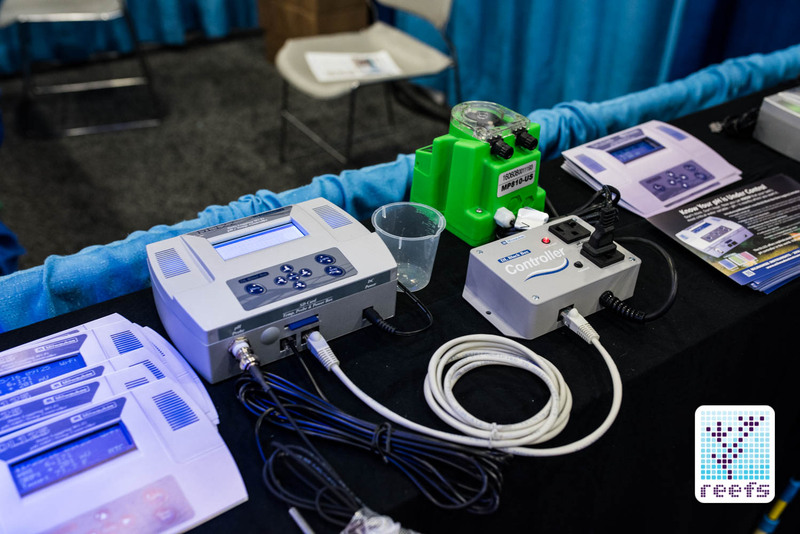 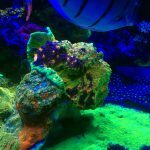 They were one of the first companies to introduce consumer-level testing equipment to monitor crucial parameters, such as pH, ORP and temperature in home aquariums and to this day, are a key player in the aquarium monitoring devices market. 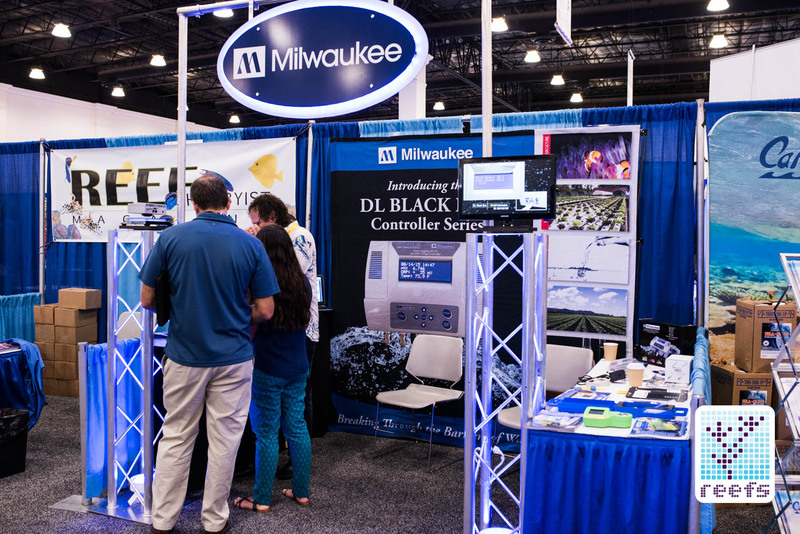 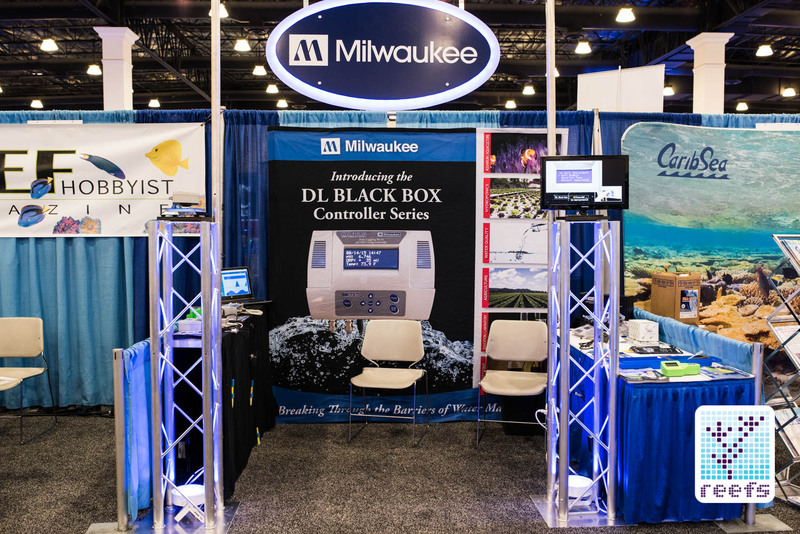 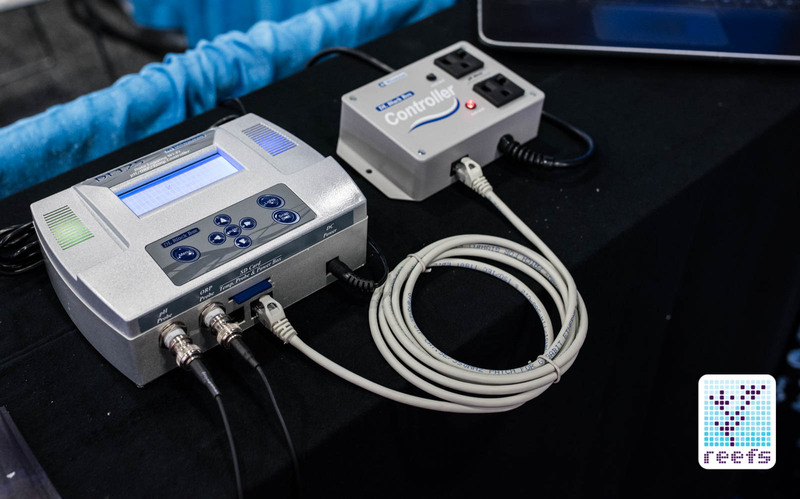 This year at MACNA, Milwaukee introduced a major update to their water analysis equipment, and I had an opportunity to stop by their booth and learn about the new line of products, named the “Black Box” Product Group. 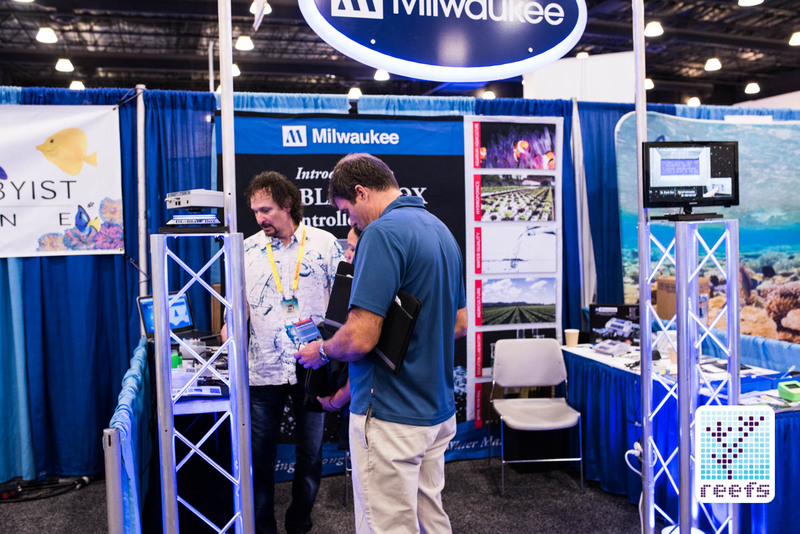 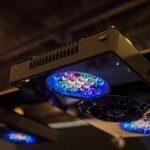 This new category of testing equipment brings Milwaukee to the front line of innovatory, aquarium-specific devices. 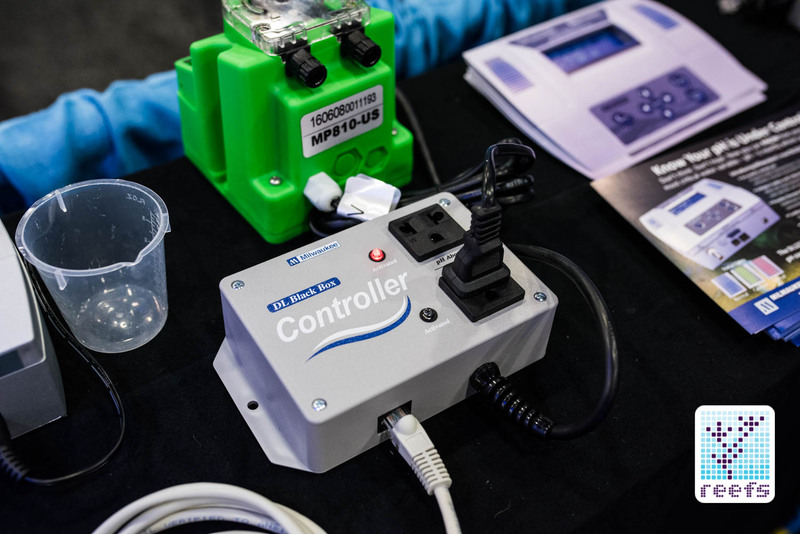 The Black Box Group consists of 4 devices: a pH/Temp monitor, and three controller type devices. 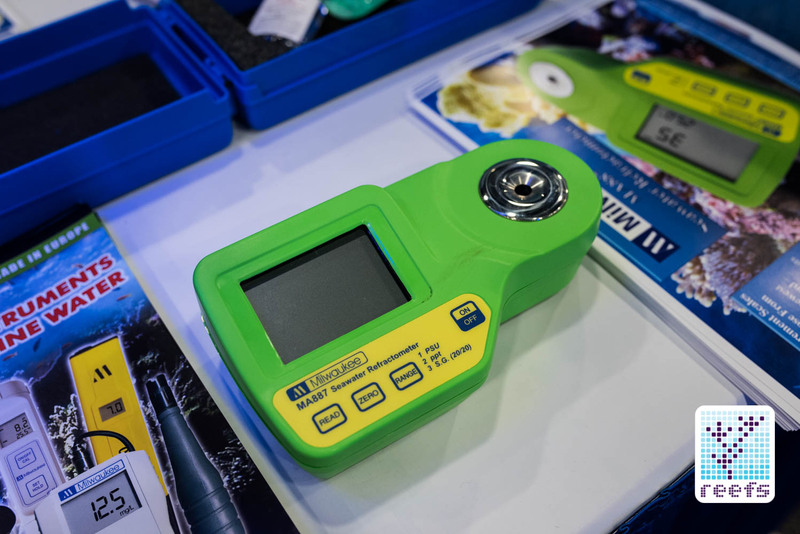 Starting from the most basic (but still quite sophisticated in its functions), there’s a DL100 that monitors pH and Temperature in the tank. 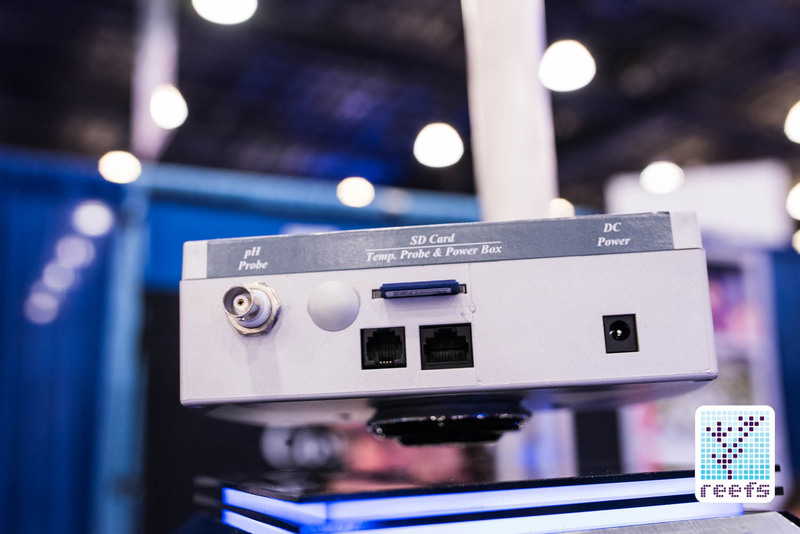 Next are DL122 and DL510, which are both controllers with programmable, switchable outlets that will turn on/off the device that adjusts the parameter they monitor. 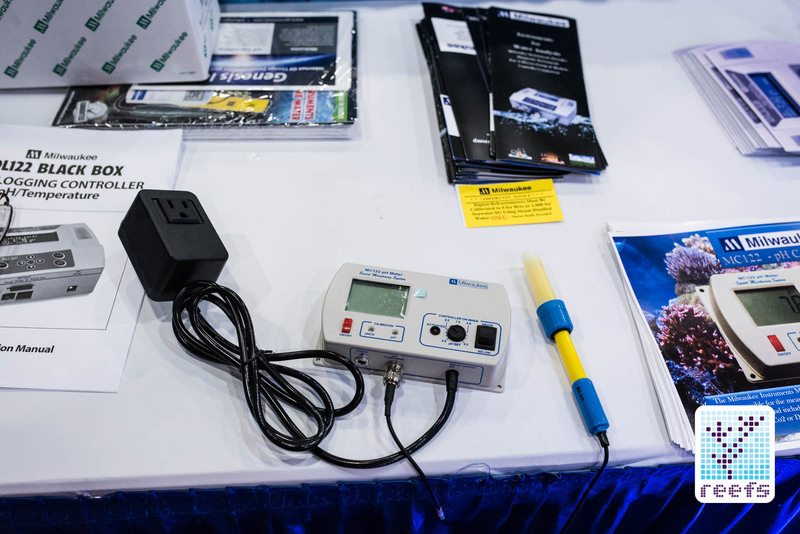 DL122 is a pH/Temp controller, while DL 510 monitors and controls ORP/Temp. 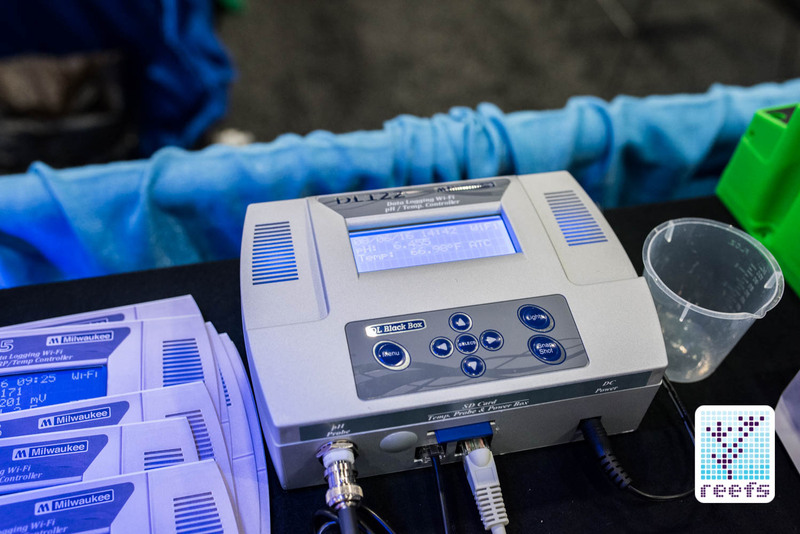 The final device, DL125, is a combination of the other three – it is a pH/ORP/Temp controller.